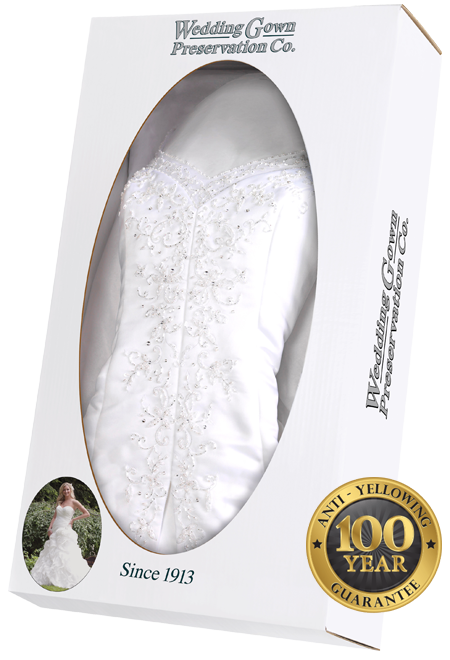 These kits allow you to clean and store your wedding gown we also sell these kits in our boutique. Price of the Preservation Kit includes the shipping to and from your location with a UPS tracking number. 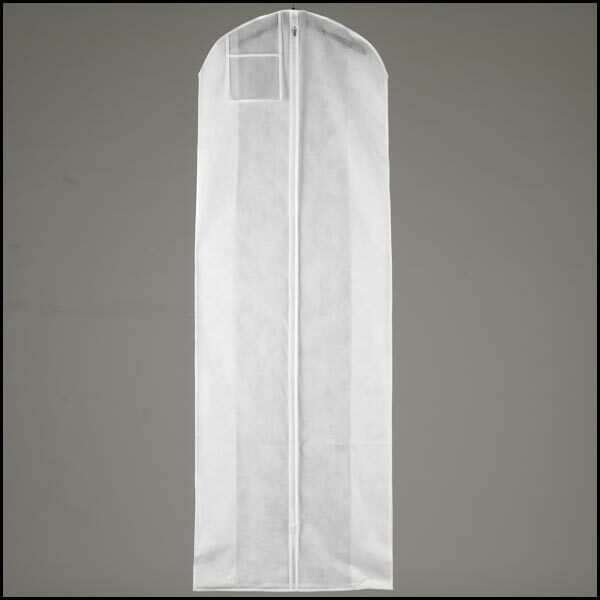 The cleaning of your gown can take up to 4 to 6 weeks to be cleaned. 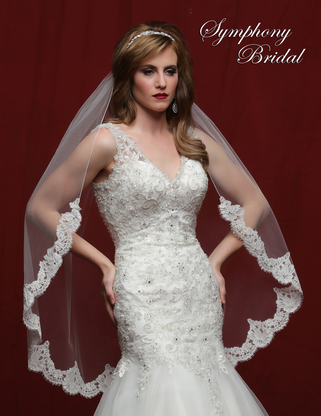 We will ship you the kit and all that you need to send off your gown to have it preserved. Please include a phone number in the notes of your order, so that we can confirm your order and let you know when it will be shipped out to you. Call our store for more information 817-732-2752.